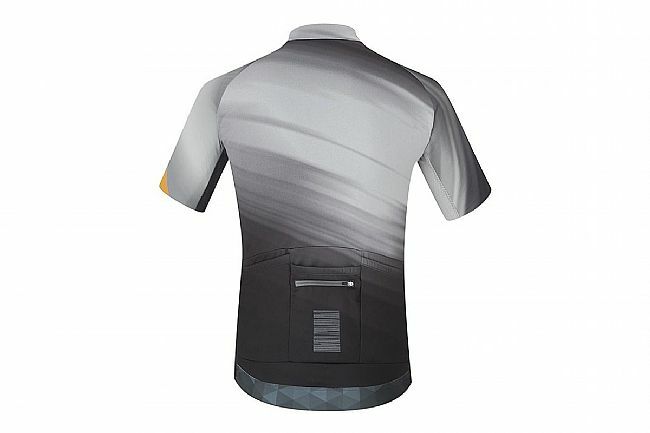 The Shimano Breakaway Jersey is designed for the avid road cyclist who wants a comfortable jersey that won't let them down during training seasons. 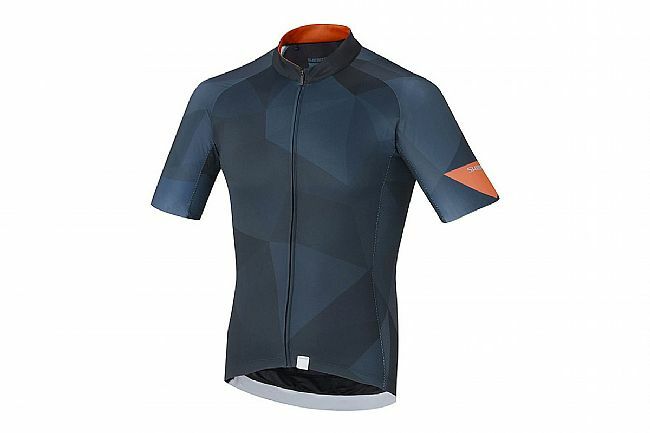 Featuring a Slim Fit with Shimano's 4-way stretch fabric, the Breakaway offers optimal comfort for those pre-season miles. 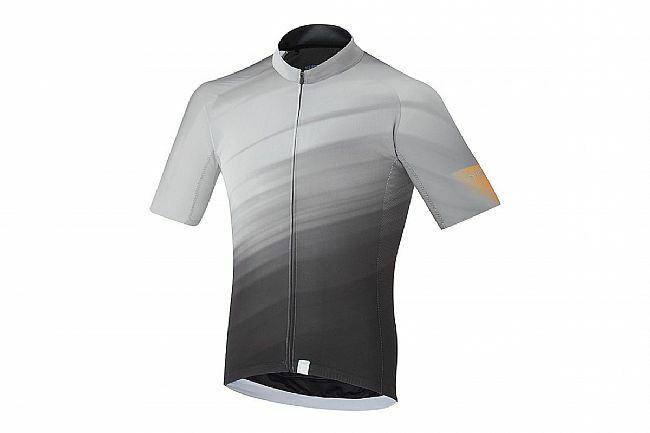 With its moisture-wicking and quick-drying properties, the Breakaway is also UPF 40+ protective for those all-day efforts. A full-length zipper allows for on-the-go ventilation adjustments, and the usual three rear pockets receive an additional sweat-proof zippered pocket for additional storage.